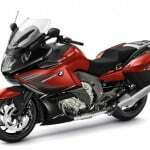 BMW Motorrad USA announced it is discontinuing the C600 Sport scooter, G650GS Sertão adventure bike and HP4 sportbike from its 2015 lineup. 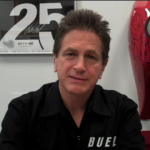 Those models may still be available in other markets, but for the U.S. at least, 2014 was their final model year. The announcement is a bit of a surprise, as all three discontinued models have received their certification for the 2015 model year from the California Air Resources Board. On the other hand, discontinuing these models eliminates some of the overlap in BMW’s U.S. lineup. 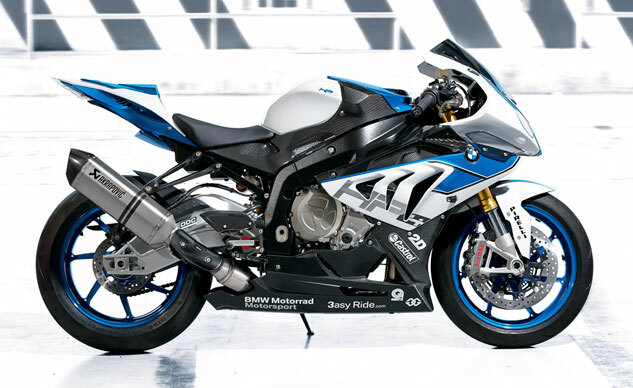 The updates for the new 2015 S1000RR, for example, bring it close to the HP4’s specifications. 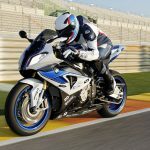 In his review of the updated model, Content Editor Tom Roderick described the S1000RR with the optional Race and Dynamic packages as “an HP4 in all but name, maybe a little better”. 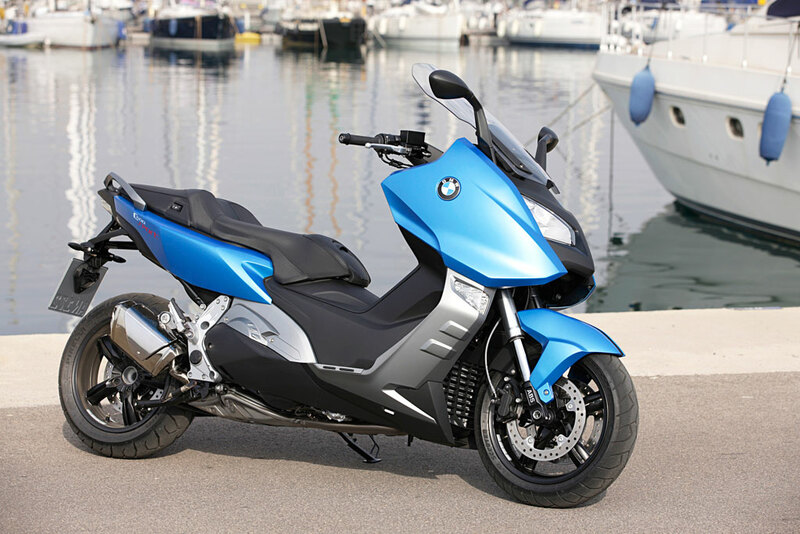 Dropping the C600 Sport leaves the C650GT as the lone scooter in BMW’s U.S. lineup (whereas in Europe, BMW offers both scooters as well as the electric C evolution). 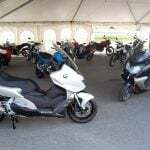 The more touring-oriented C650GT returns to U.S. dealerships with a $500 increase in price, bumping it up to $10,490 for the base level package. 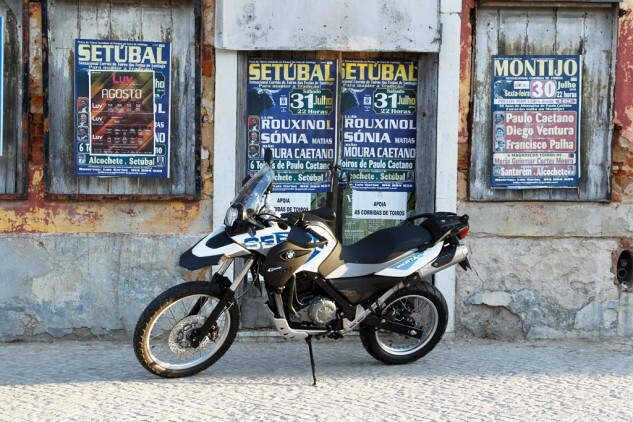 The Sertão variant may be gone but the regular G650GS is also returning for 2015. 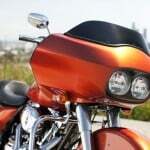 Its price is increasing by $45 to $7,895 for the base package.